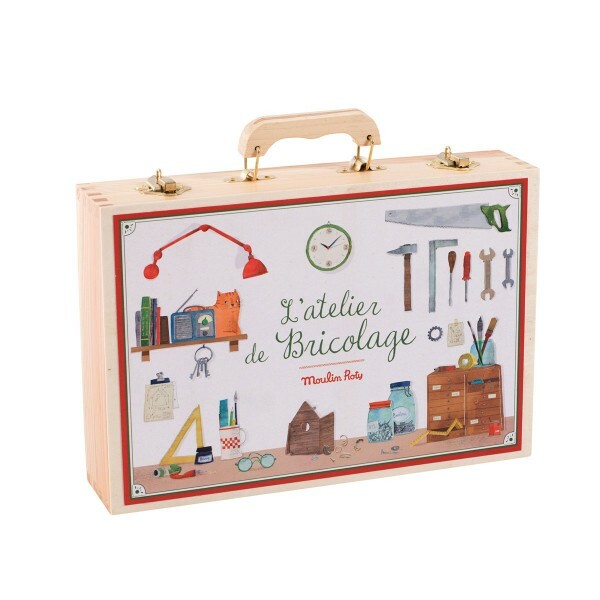 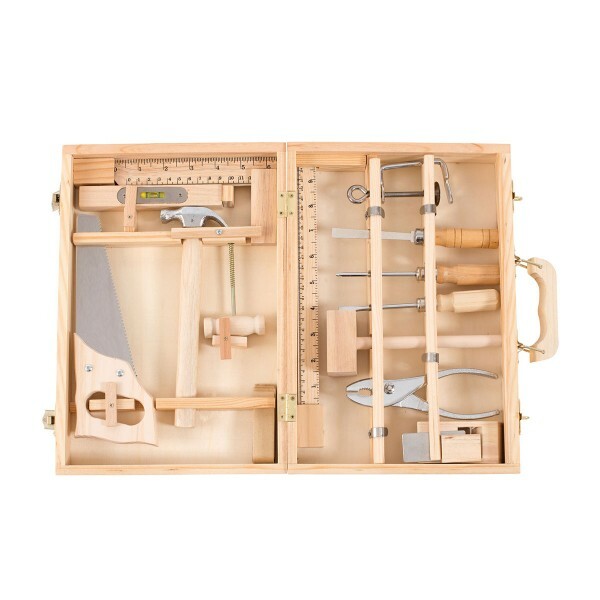 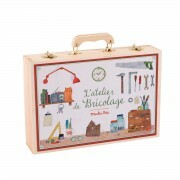 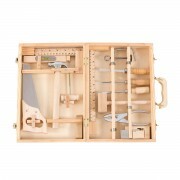 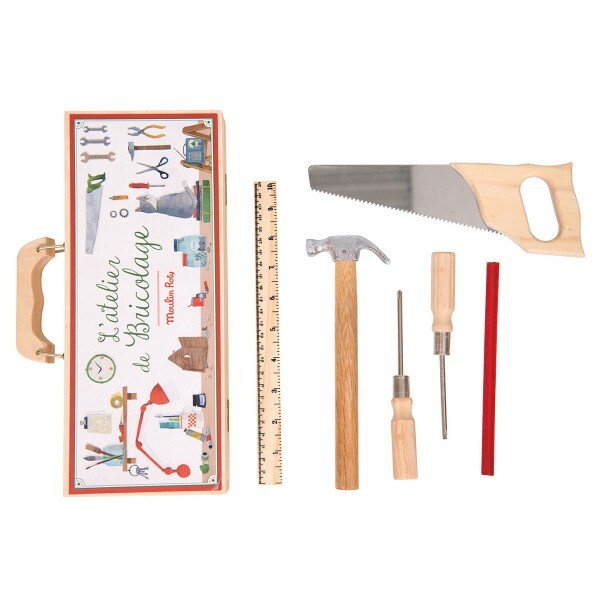 The perfect tool-set to play grown-up carpenter, L’atelier de Bricolage Tool Set contains 14 high-quality, wood and steel tools! Your little one will have everything needed to get building. 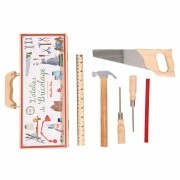 The set includes a saw, hammer, Philips screwdriver, flat-head screwdriver, ruler and more! The tools can be used on real projects, however the saw isn’t as sharp as a standard-issue, as that would be dangerous for little fingers.